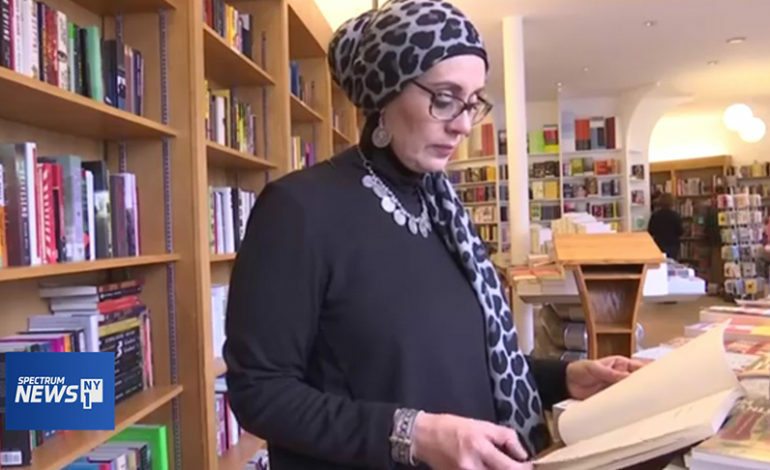 BROOKLYN, NY — Debbie Almontaser stopped by Greenlight Bookstore in Fort Greene as she promoted her first book, “Leading While Muslim.” She said the backlash she received as the founding principal of the country’s first Arabic language public school inspired her to write it. In February 2007 Almontaser was named principal of a new school to open that Fall, the Khalil Gibran International Academy in Brooklyn. The school is dedicated to the study of Arabic language and culture and is open to students of all backgrounds. It’s one of the many dual language schools opening across the city and Almontaser said she became an instant target. The school did open that year, but not with Almontaser at the helm. She was forced out after a controversial T-shirt was being sold at an Arab-American event she helped organize. She filed a lawsuit against the city and eventually won. 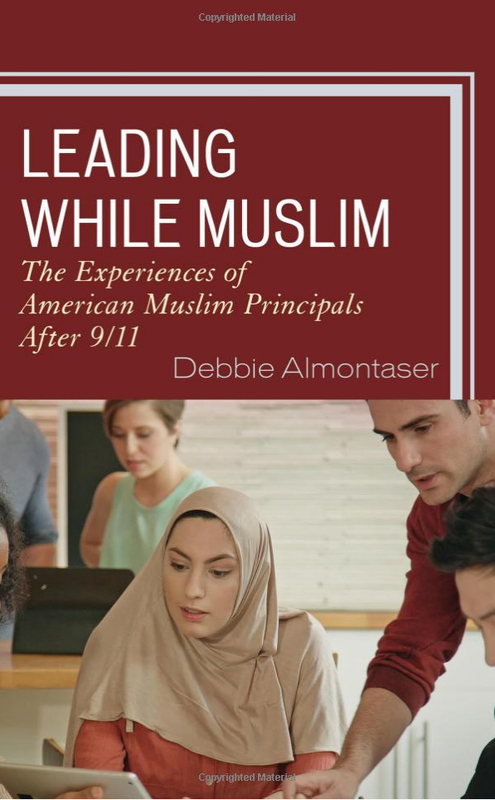 Almontaser said the experience helped her connect to other Muslim American principals nationwide and she tells their stories in her book. “I felt it was so critical to actually look at both their leadership and their spirituality as American Muslims in a post 9/11 climate that pretty much has so much anti-Muslim rhetoric and sentiment,” she said. Almontaser also shared her story at the Brooklyn Historical Society latest oral history project, “Muslims in Brooklyn.” She’s one of 50 Brooklynites whose testimonials will be featured on the web, in an exhibition and part of a school educational curriculum. Oral historian Zaheer Ali said one out of every 10 children in city public schools is Muslim. “It has been really important for them to make sure that the kinds of messages and images and ideas that young people get about themselves are accurate and well-informed,” Zaheer Ali said. Debbie Almontaser is well-informed about a history of which she’s now a part.